A man accused of shooting at Navy officers with a BB gun while they were conducting a training exercise in the Liberty Station area was booked Tuesday on suspicion of assault with a deadly weapon and other charges. 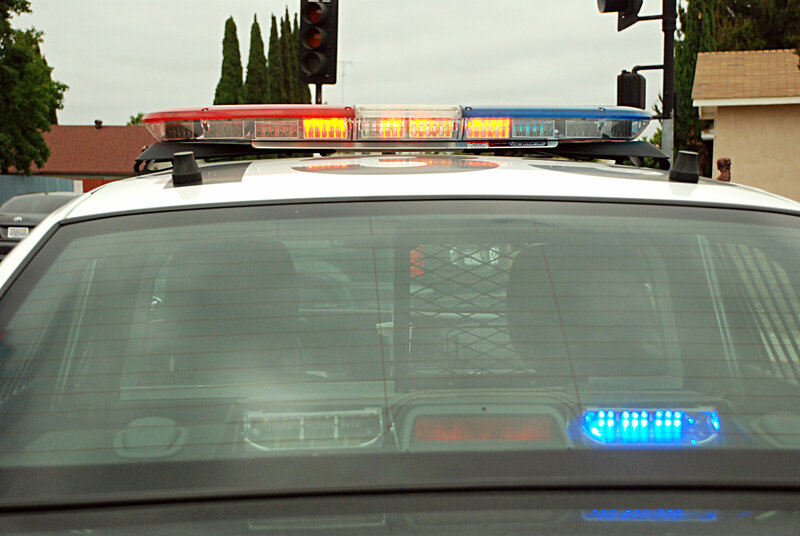 Dispatchers received a report of a man shooting at Navy officers shortly before 10:45 p.m. Monday in the 2500 block of Laning Road near the Nimitz Bridge, San Diego Police Department public-affairs Officer Billy Hernandez said. Officers arrested 47-year-old Scott Weaver on suspicion of assault with a deadly weapon, brandishing a replica firearm, making criminal threats and obstruction, Hernandez said. Weaver was booked early Tuesday morning into San Diego Central Jail, with bail set at $50,000. He is expected to be in court on Thursday afternoon.